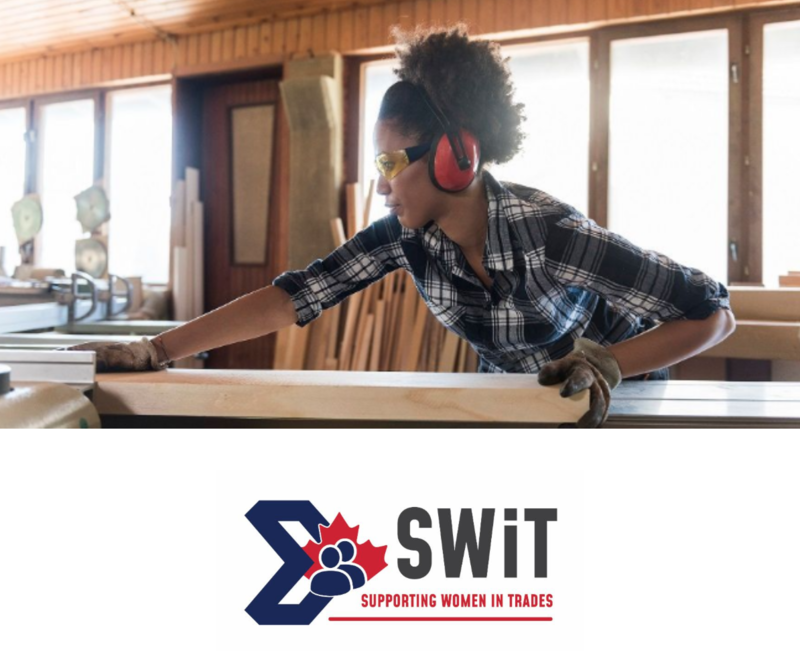 You don’t want to miss the 2019 Supporting Women in Trades Conference, taking place June 17-18 in Vancouver. This two-day event brings together more than 300 women in trades, employers, labour organizations, government, educators and other advocates for diversity and inclusion. Delegates learn about some of the great initiatives underway across Canada to help address the challenges faced by women in trades, share promising practices and will contribute to CAF-FCA’s National Women’s Skilled Trades Strategy. Delegate registration opens soon. Be sure to “like” the Canadian Apprenticeship Forum – Forum canadien sur l’apprentissage Facebook page to stay in the know!